Lydall is very happy with the service they received and Derrick was FANTASTIC with communicating status all weekend long... that goes a LONG way and I feel sure that you will see more business from us and Lydall. We also appreciate your help throughout the whole ordeal! Thanks again for everything! 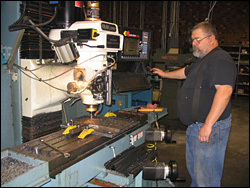 TigerTek specializes in precision machine shop fabrication. 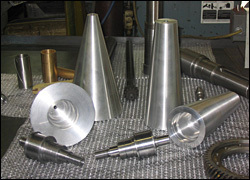 We are happy to quote large, or short production runs. 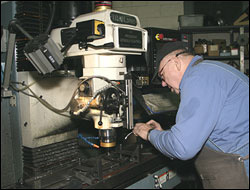 We have the flexibility to provide rapid turn around times, and cost-saving prices.